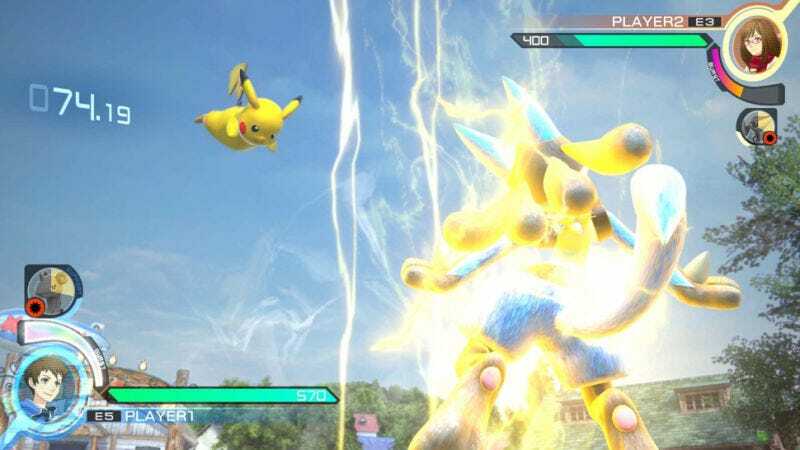 Pokkén Tournament, the Pokémon fighting game, hits the Wii U on March 18, Nintendo announced. Pokkén Tournament, the Pokémon fighting game, hits the Wii U on March 18, Nintendo announced. Richard has played the game’s Japanese arcade version, so you can read about his experience here to find out whether you should be looking forward to this one.